Disney Descendants Mal: If you are searching for the ideal gift for a young girl, why not consider the Disney Descendants Mal doll, Daughter of Maleficent? She’s cute, stylish, and always full of surprises. Included with the doll are several accessories and a locket containing a sticker for the child to wear. Mal, the daughter of Maleficent, is as beautiful and mysterious as her mother. Your baby girl will love Mal’s irresistible charm. Pair her up with the other Disney Descendants for even more fun. There’s Evie, daughter of the Evil Queen; Carlos, son of Cruella De Vil; Ben Auradon, son of Belle and King Beast (and Mal’s love interest); and Jay Isle, son of Jafar. The Disney collection of new heroes and villains is rapidly growing as more dolls continue to be added. Young girls will adore Mal and all of her delightful friends. Disney Descendants Mal Isle of the Lost comes with many surprises. Not only is there a locket containing a sticker for the child to wear, but also hidden within Mal’s book is a sticker. Just a high quality doll with a heart of gold despite being born of evil. This elegant toy is sure to win the heart of even the pickiest girl. With a smug smile and beautiful purple hair, Mal Isle of the Lost is a wonderful addition to any doll collection. Though Mal was born of evil she makes many attempts to do what is right making her more hero than villain. Your daughter will have hours of fun deciding ultimately which path Mal should take: the brave and magical heroine or a villain as dangerous and wicked as her mother, Maleficent. Whether your child desires to recreate memorable scenes from the movie or if she’s never seen the movie before, this doll is sure to please. • Includes a locket for the child to wear. • There are plenty of accessories to go with the doll: boots, earrings, and a collar. • Hands are detachable making them super easy to clean. 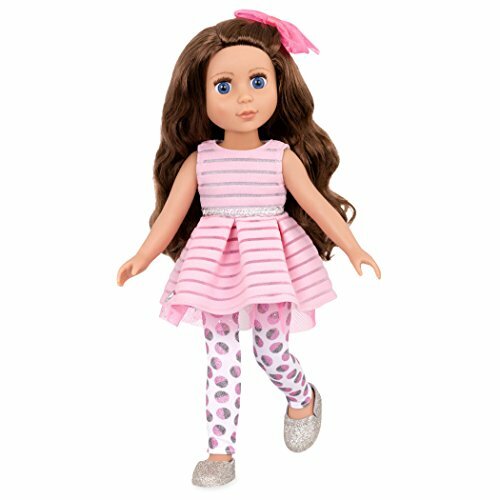 • High quality clothing sets this doll apart from competing brands with similar products. • The doll’s hair is stiff and nearly impossible to brush without pulling it out by the roots. • Hand gloves are painted on and wear off easily through repeated play. • Cheap packaging makes it difficult to remove the doll from the box without slicing fingers open. • There is no stand included with the purchase. Crafted by Hasbro, Disney Descendants Mal is a high quality doll that is sure to be your child’s next favorite toy. Along with her best friend, Evie (sold separately), the villains make an excellent team in their quest to do what is right. If your child is a fan of the Disney’s Descendants movie, this doll makes a wonderful gift. Mal stands just 11 inches tall and weighs 7 ounces. 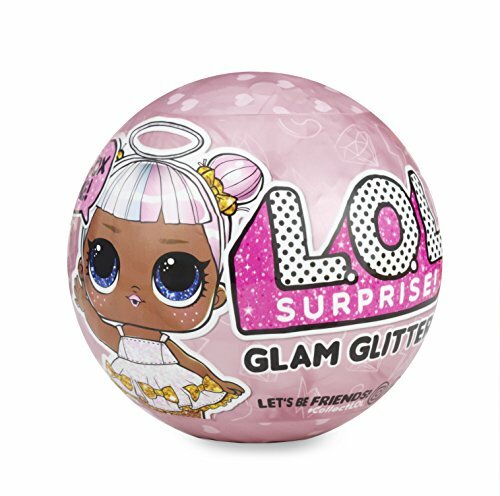 Though it’s designed for ages 3 and up, older girls ages 6-11 years will eagerly want to add this doll to their toy collections. Get Now Disney Descendants Villain Mal Daughter of Maleficent From Amazon Here.